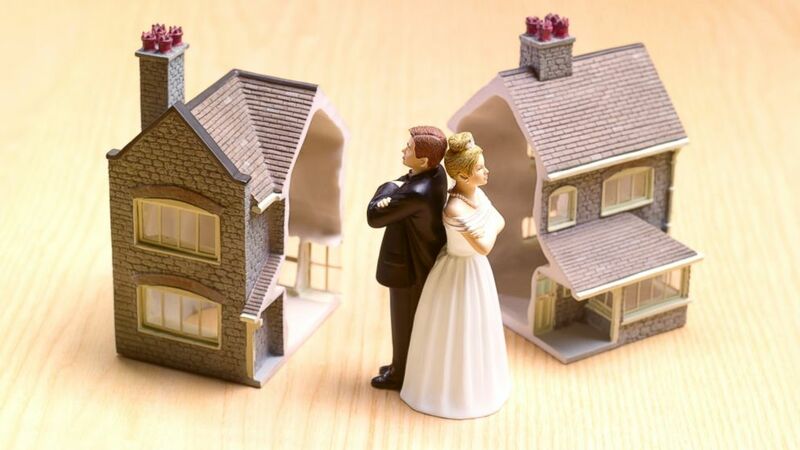 Why divorcees can get hit with financial penalties from an ex-spouse. camera (Getty Images) Both spouses can be held responsible for jointly filed returns, even during a divorce. During our marriage, my ex-husband did not claim all of his income. As a result, he owed $2,000. I did not know this until after our divorce, at which point I was informed I was equally responsible for it. I set up a payment arrangement and by February of this year the bill was down to $1,600. When I filed my taxes, I was informed the debt would offset his tax return, not mine. As it turns out, since I filed first, they kept $1,600 of my tax return and he got away with paying nothing. Can I go after him for that money? As a general rule, both spouses are held responsible by the Internal Revenue Service for jointly filed returns, even in the event of divorce. However, in certain situations the IRS may grant a spouse relief from a portion of those taxes. This is accomplished through one of three different types of relief from joint liabilities for spouses who filed joint returns. The first is "Innocent Spouse Relief" for circumstances where your spouse or former spouse failed to report income, reported income improperly or claimed improper deductions or credits. It sounds like this one may apply to your situation. In addition, the second type of relief offered is "Separation of Liability Relief," where the additional tax owed for the item not properly reported on the tax return is allocated to the responsible person. Finally, the third type of relief is "Equitable Relief," which may apply if you do not qualify under the first two types listed above. Read more on Bankrate: Do I need to pay tax on this insurance money? To start the process of receiving a refund, you are going to need to complete IRS Form 8857, Request for Innocent Spouse Relief, and submit it to the IRS. For additional information on this topic you should refer to IRS Publication 971, Innocent Spouse Relief. If it is determined that you do qualify for relief, the IRS will issue you a refund of the taxes you have paid toward your ex-husband's tax liability.